V Seven (V7) Weapon Systems is a manufacturer of high-quality AR parts. V Seven Weapon Systems is operated by a team of dedicated individuals with several years experience in the AR-15 industry. 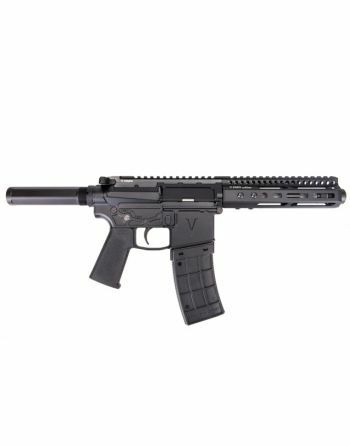 V Seven Weapon Systems is started by enthusiasts which pursued their passion for building high-quality parts firearms. 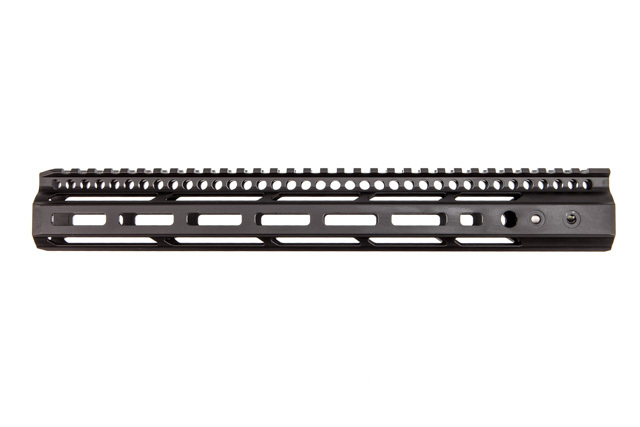 Along the way, V7 AR-15 / AR-10 parts evolved to make them lighter and stronger. 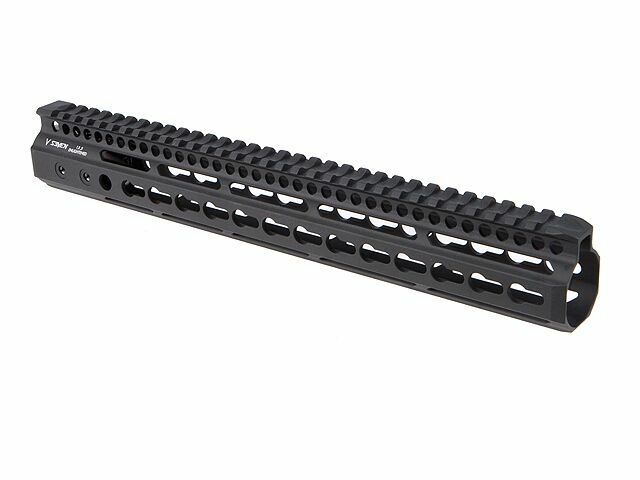 Ultra-Lightweight, Aluminum, high tech alloy and Titanium parts for ultimate quality of your AR. Everything they make is absolutely corrosion resistant ensuring your AR will last.